The track and field season for Summer 2016 may seem a long way off with the cross country season firmly underway. 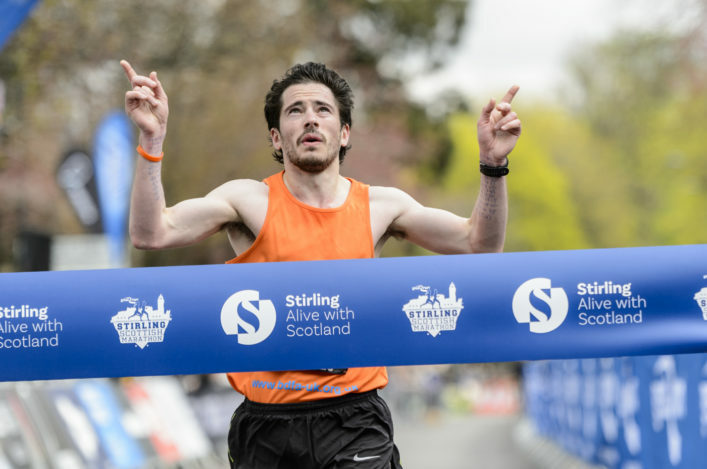 We’ve Indoor events looming, too, early in the New Year with all those National championships to take place at the Emirates Arena in Glasgow. 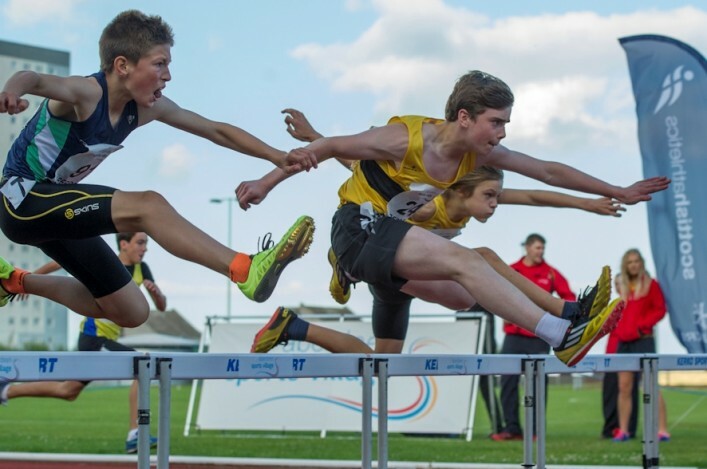 But, as we once again look to help clubs, athletes and coaches with forward-planning, we are happy to now make public some significant dates for the 2016 summer outdoor season in track and field. 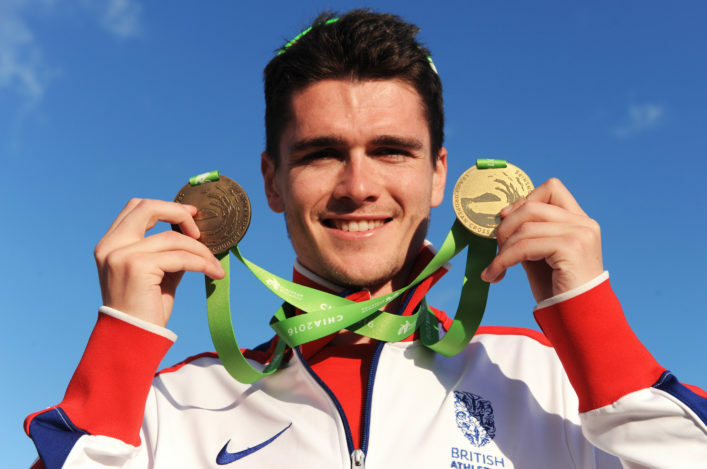 It will hopefully be a hectic year for Scottish athletes at elite level with the European Championships in July being followed quickly by the Olympics in Rio. 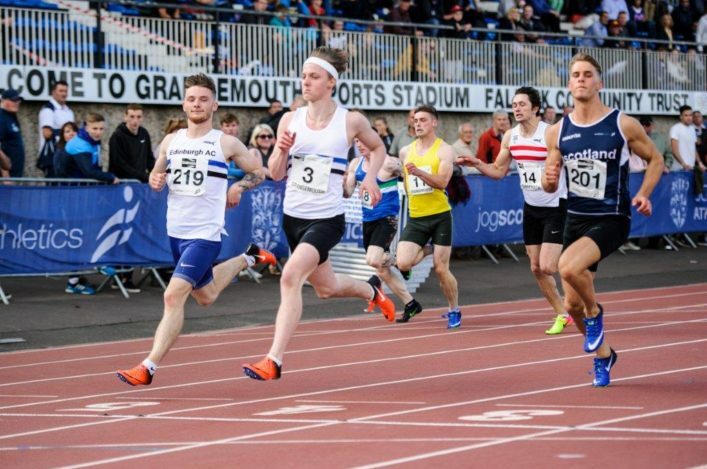 For scottishathletics, the main focus will again be on our Senior Champs and Age Group Champs and these will both once more take place during August on the same weekends as in recent years. Please note that, at this juncture some eight or nine months in advance, we would regard these as provisional dates. Venues are in the process of being booked and will be confirmed at a later date – probably into 2016. Here are the main Scottish championship dates.